Rawtopian Bliss, Rawsome Dining in Columbia, SC! Traveling can be difficult when you are on a vegan diet. Finding places that cater to your needs rather than being an afterthought on a carnivorous menu is a challenge. In order to find some of these great places you need to be diligent in your search. One such opportunity came up as we were traveling to Tega Cay to see my granddaughter. 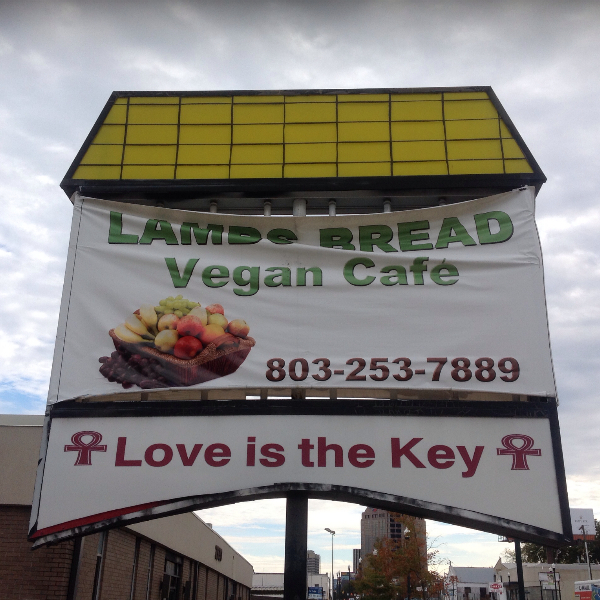 We did a search on Google, Yummly, and Trip Advisor for vegetarian/vegan eateries and found a place called Rawtopian Bliss. We decided to take a chance and experience something new. The restaurant was easy to find as it was right off I-26. Our decision led us to a fantastic place not only to eat, but to learn about the mission of Chef Saa. 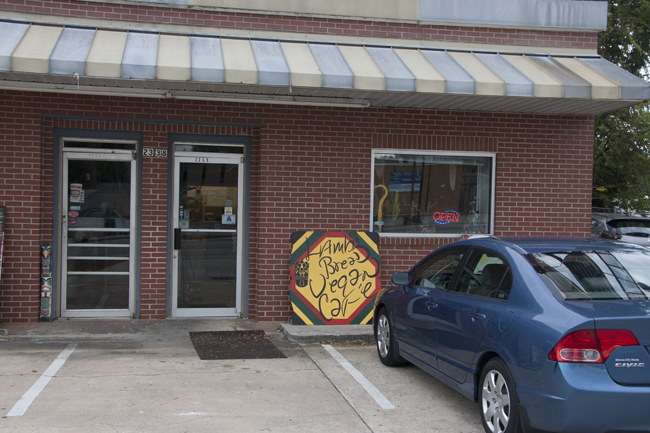 We thought we were walking into a vegetarian/vegan eatery, but we found out that it is much more than that. Chef Saa changed her life approximately 20 years ago when she began her spiritual and vegan journey. Both of her parents were suffering from diabetes and she did not want to have the same issues in her life. She made the choice to switch to a vegan lifestyle and began a spiritual journey that eventually led her to founding Supreme Love and Light. This is a ministry that is dedicated to holistic health. This organization is a nonprofit entity supporting healthy living. Their goal is to support wellness and whole health by encouraging natural healing, healthy food intake, herbal cleansing, stress management and spiritual awareness. They offer education about all of these things through workshops, classes, retreats and instructional demos. All of the money taken in by their ministry goes to support the maintenance and administrative costs for the mission of Supreme Love and Light Natural Path Ministry. Margie and I sat down at a table and began to peruse the menu. We were very excited about the offerings. All of the items on the menu are whole food plant-based. Most of them are 60 – 90% raw. Margie chose the Tempeh Bliss burger with chips and cheese. I chose the shepherd’s pie with side salad. The Tempeh Bliss burger is 80% raw. The tempeh is marinated, breaded and lightly sautéed. It is served on a flatbread created by Chef Saa and accompanied by grapeseed oil veganaise, lettuce and tomato. The shepherd’s pie is prepared with the savory sausage created by Chef Saa. It also has a cheese created by her, and the whole thing is wrapped in a tortilla shell and lightly toasted with a sweet and savory sauce. It comes with a side salad. This was a great experience in a pleasant atmosphere. We had a chance to sit down with the owner and speak with her briefly about her journey. When she made the decision to change her life, she left a corporate job taking a buyout which allowed her to start her ministry. It is her feeling that there is an awakening happening surrounding food and health. Her mission in life is to bring this message to people and help them improve their lives both mentally and physically. She offers culinary classes on a variety of different subjects and you can even do an internship, learning how to be a raw chef. I almost jumped at the chance. This harkens back to her training at a Body Ecology Life-Sciences Attunement Center in Greensboro, where she spent much time learning how to be a raw chef. There are many ways to tap into wellness while being coached by Chef Saa. 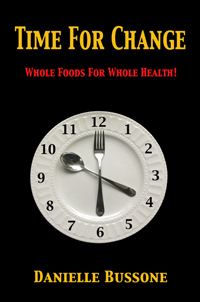 They range from a transitional program for raw or vegan lifestyle to detox and rebalancing your body. She also does some free classes to encourage individuals of lesser means to improve their life and health. If you’re driving through Columbia on I-26 then this is a must-stop. We have placed this in our GPS and plan on stopping here a lot since it is on the way to my daughter’s house. It is exceptionally gratifying to run into individuals who are dedicated to causes such as this. Even if you do not have a chance to come to the area and experience Rawtopian Bliss, I encourage everyone to support their cause.